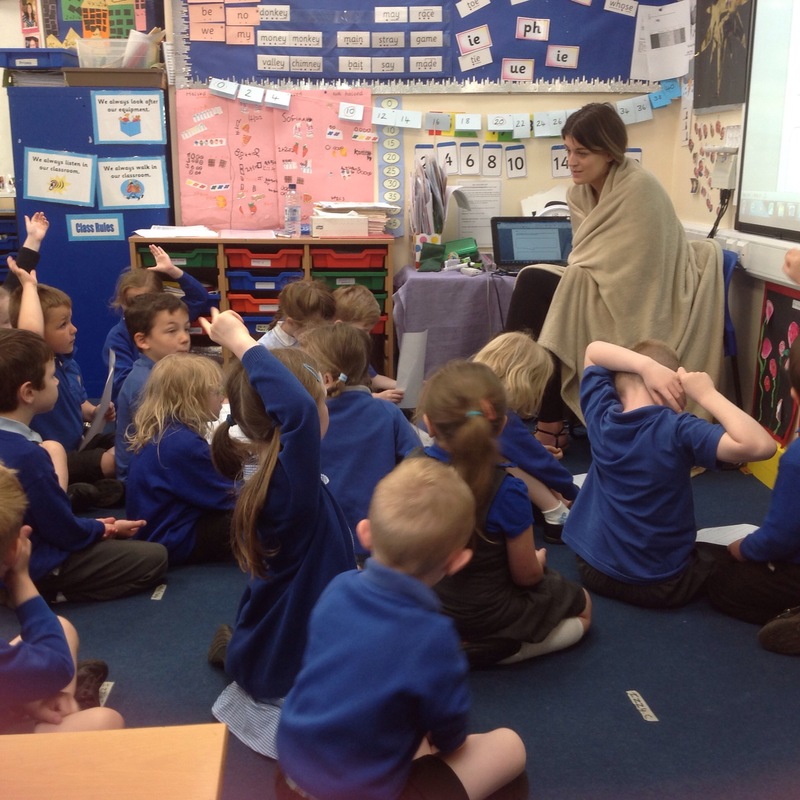 Year One meet a survivor from the SS Forfarshire! 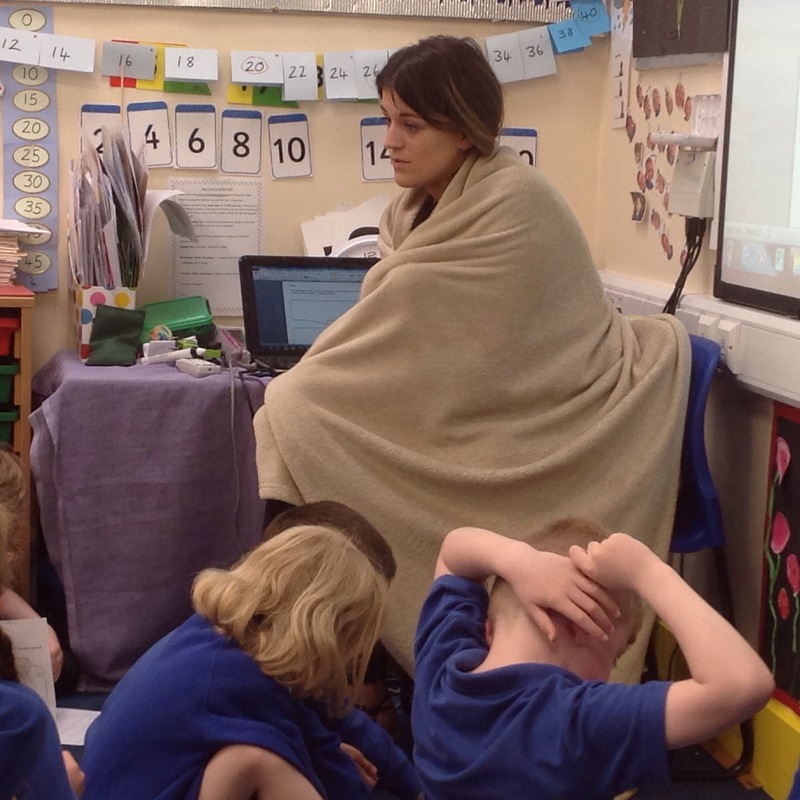 Last week the children met a survivor from the SS Forfarshire (Miss Phillpot in role). The children came up with superb questions and really thought about the feelings and emotions this person may have experienced! Classical music was also played to add to the experience! Previous Post Flat Children arrive in Year 2!